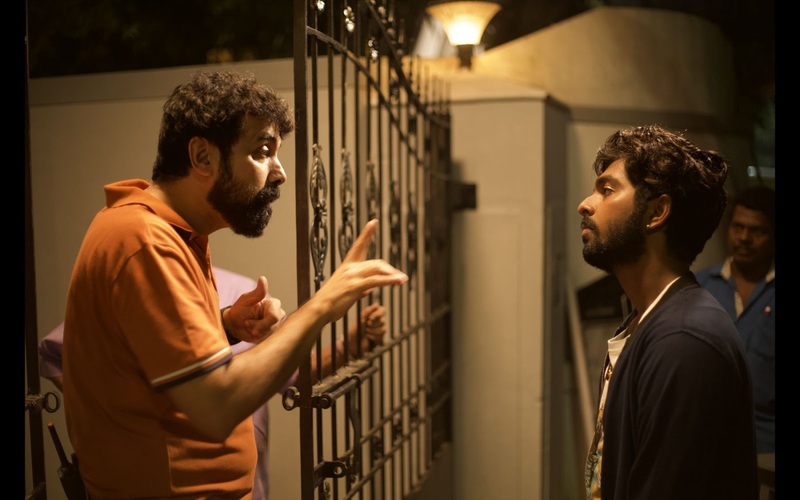 Rajiv Menon (of Minsara Kanavu and Kandukondain Kandukondain fame) will premiere his film, “Sarvam Thaalamayam” at the 31st Tokyo International Film Festival before releasing it in Indian theatres. 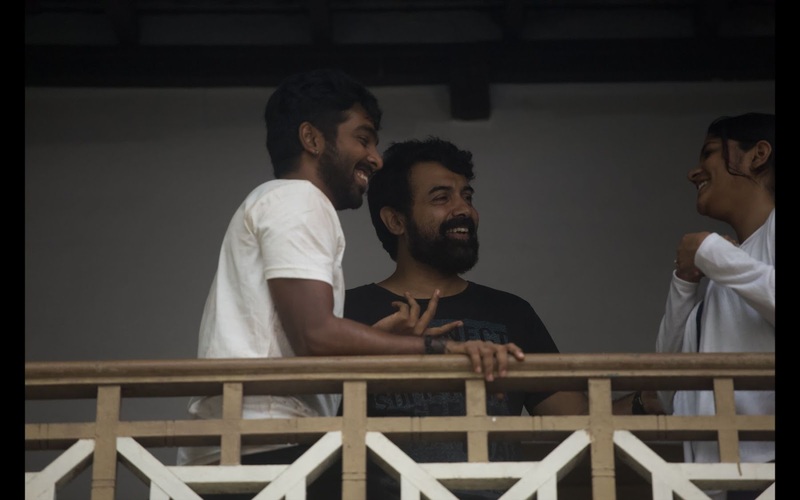 Set across various locations in India including Kashmir, Shillong, Jaipur, Kerala, it stars G V Prakashkumar, Nedumudi Venu, Aparna Balamurali, Vineeth and DD. With music scored by A R Rahman, the film is about a gifted young musician from a unprivileged family who wishes to learn the art of learning to mridangam from the a top Maestro, he faces rejection from the Carnatic music community as well as from his family. Can his talent overcome caste system and social boundaries in todays India ?